known the world over for its abundant sun and scarce rain, provides an ideal landscape for solar heat and solar water. SolarBeam Concentrator is a solar hot water system that provides solar water for businesses. It is a parabolic dish that is 4.5 meters wide and tracks the sun. The system creates solar water that can be used by hotels, beverage companies, hospitals, schools etc. In Spain, the SolarBeam can produce a lot of solar water because the SolarBeam can create as much energy as 10-15 flat panels. The SolarBeam produces an average of 35,000 BTU’s of solar heat per hour. hours of sunshine per year. addition, the SolarBeam only requires 150 sq. feet of space to operate, compared to 15 flat panels that require more space. 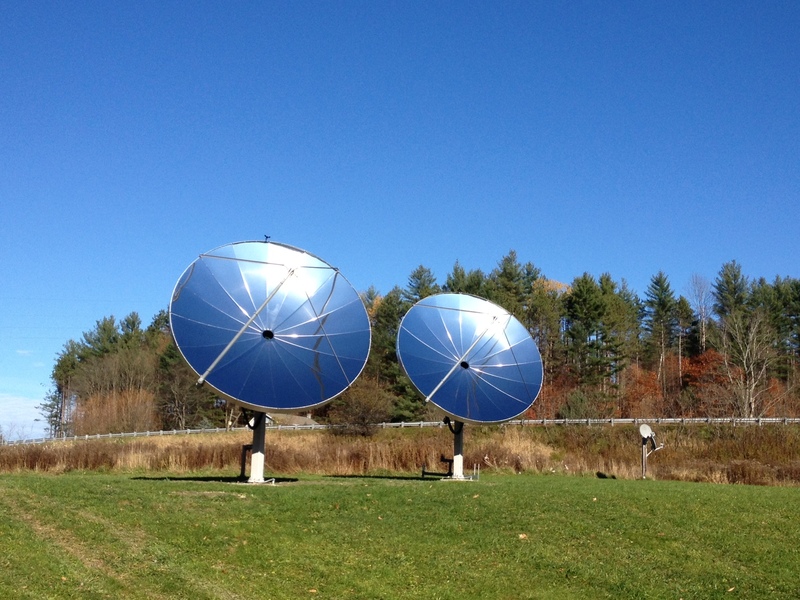 hotel can promote their environmental stewardship by going solar thermal. In Andalucía there is a rebate of up to 80% on solar water installations. their water heating bills. A properly sized solar hot water system can reduce water heating bills by an average of 70% over the course of the year..
hot water savings will enable these businesses to save more of their slimming margins. that their boards may have a green-minded benefactor who can fund the upgrade along with other energy efficiency projects.